What's more annoying: unlocking your phone or wearing a microchip on your arm? Motorola is betting on the former. 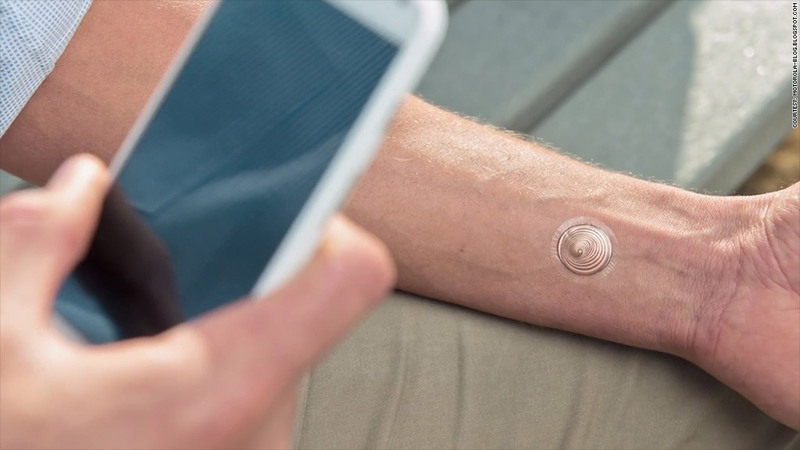 With its new electronic "tattoo," Motorola is taking wearable technology to a new level. The tattoo has a chip that can unlock a Moto X when they come in contact. Motorola says the tattoo will stick to your skin for five days -- even in the shower.